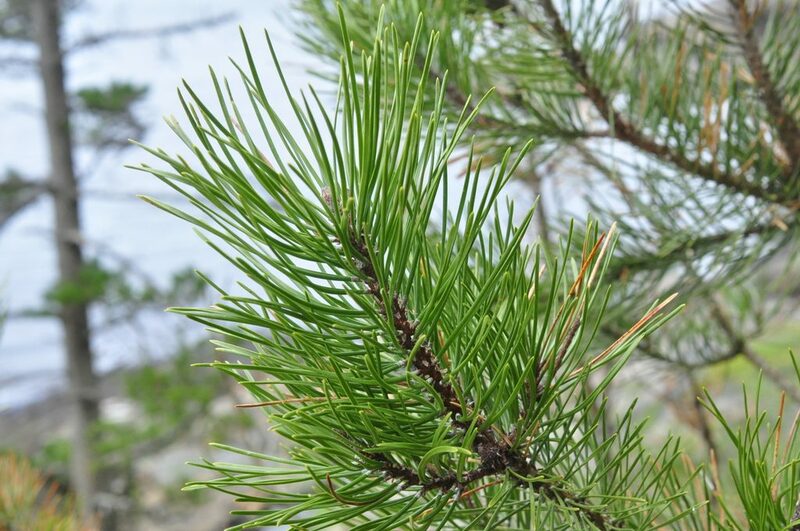 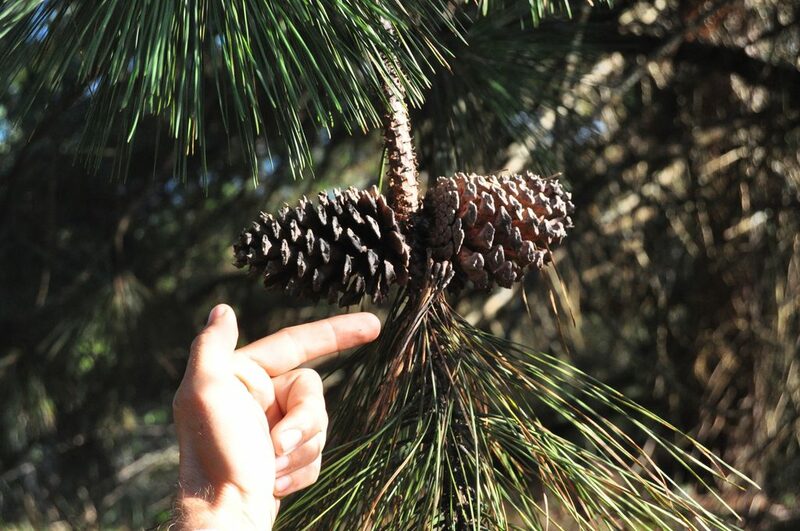 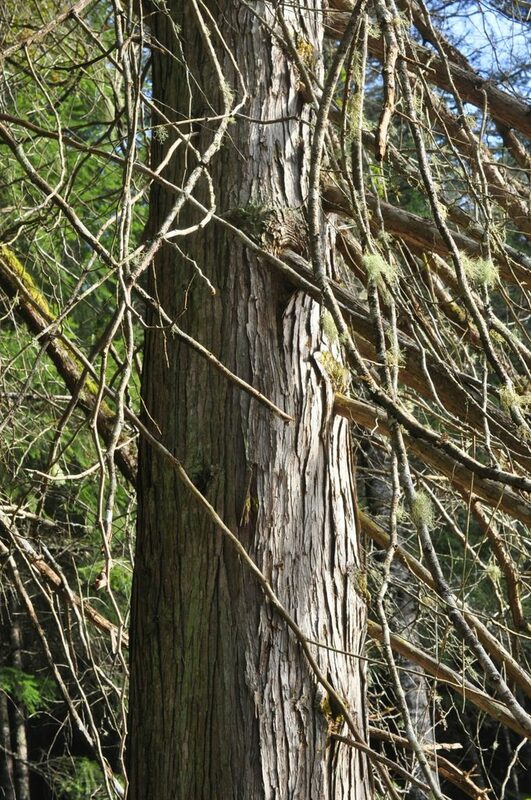 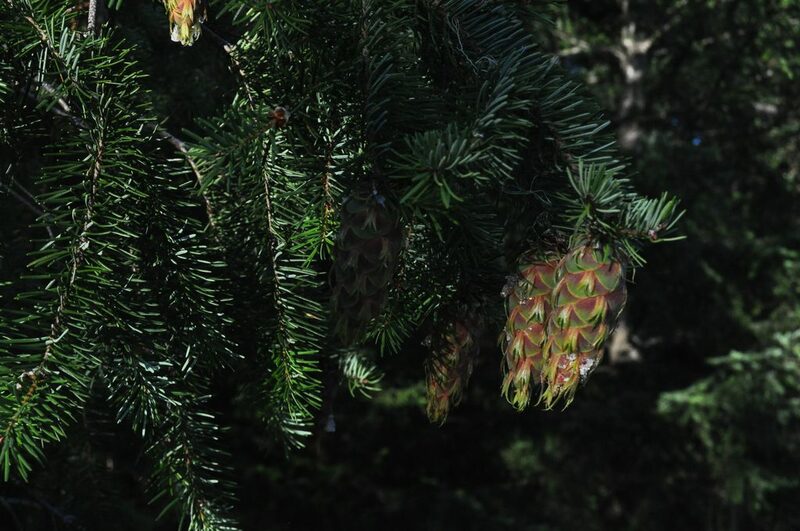 To date our community has documented a total of 9 species of conifer (Order: Pinales) on Galiano Island, accounting for all species reported to date. 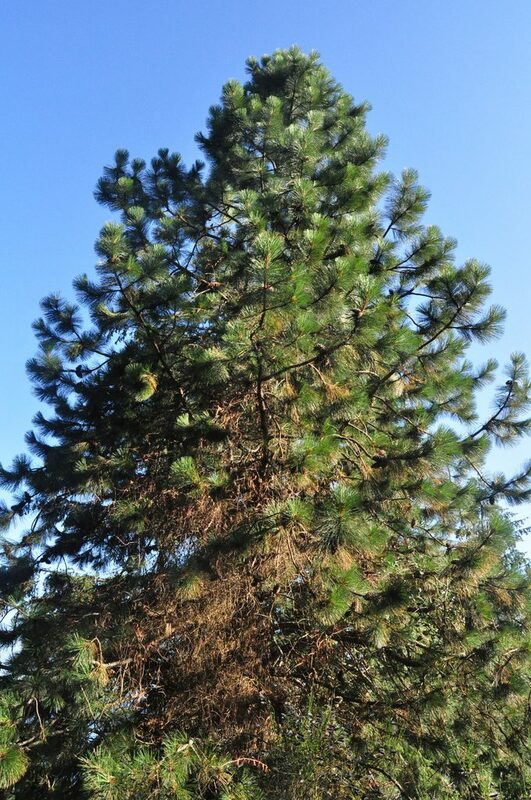 The following list mostly comprises in native species, the only exception being the ponderosa pine (Pinus ponderosa) which occurs sporadically in some parklands. 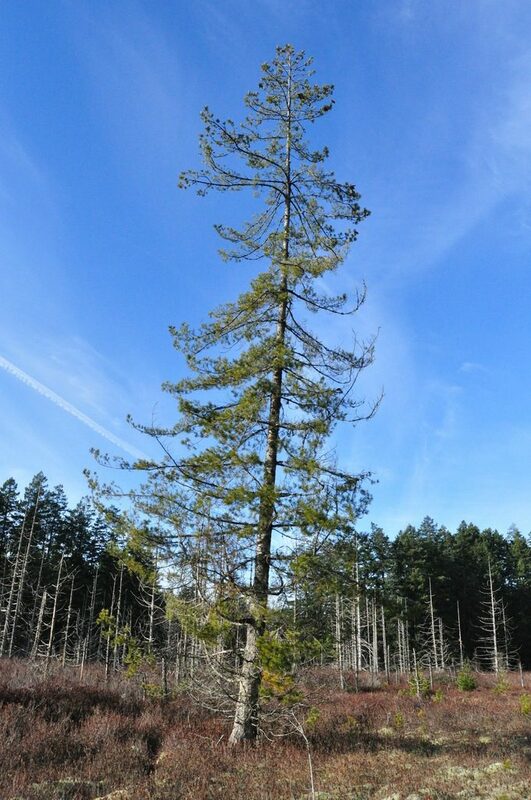 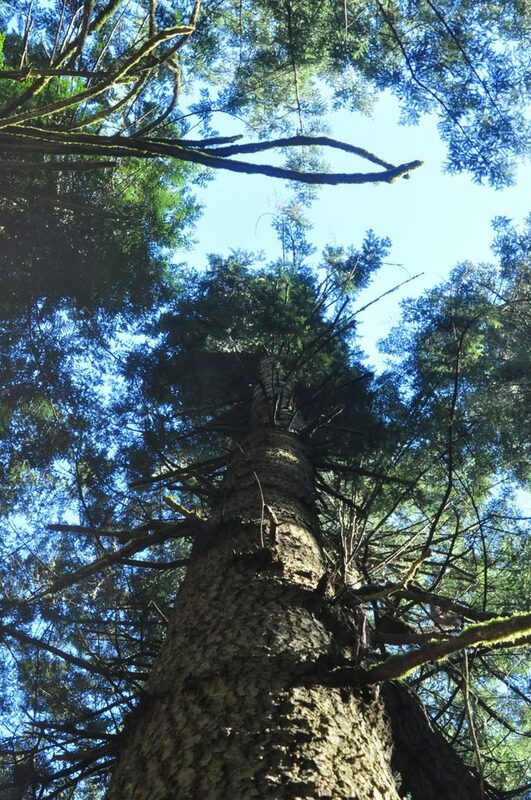 The list does not include species such as Sequoia sempervirens nor Picea abies, which only occur where planted, typically on private property. 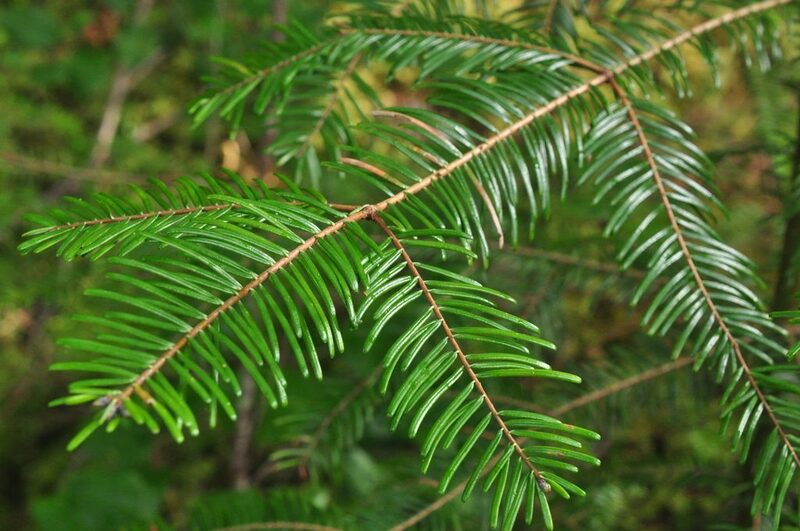 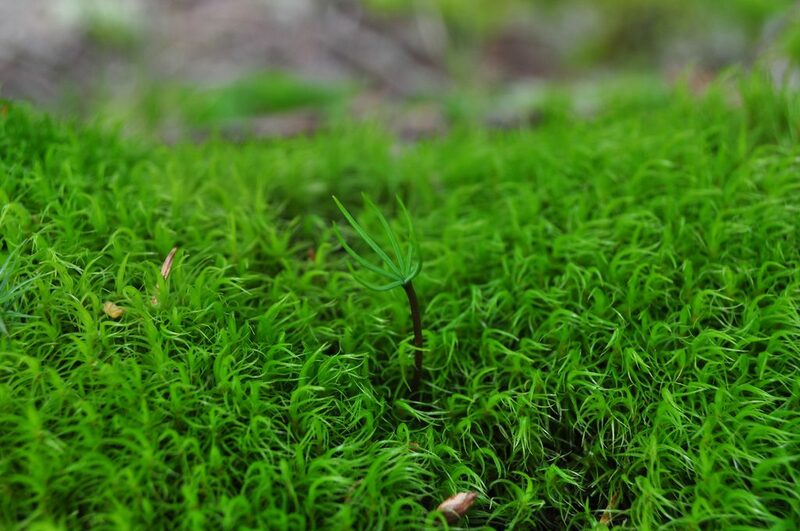 According to E-Flora, there are 24 species of conifer native to British Columbia, all belonging to the families Cupressaceae, Pinaceae, and Taxaceae. 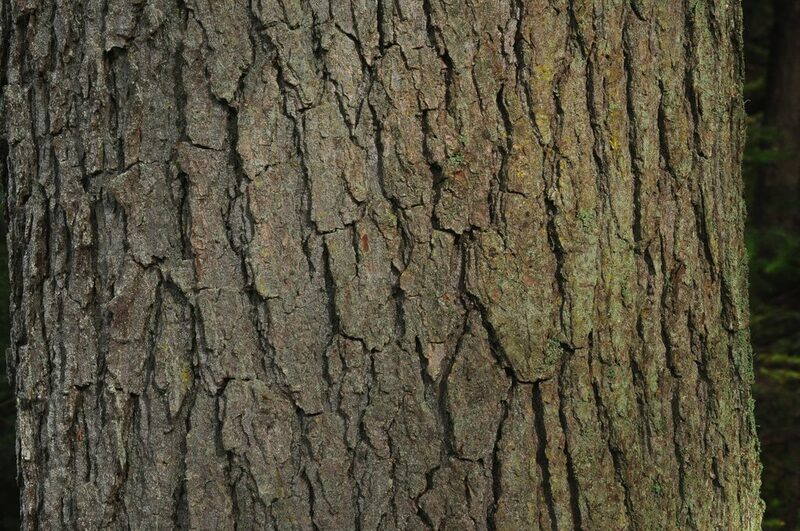 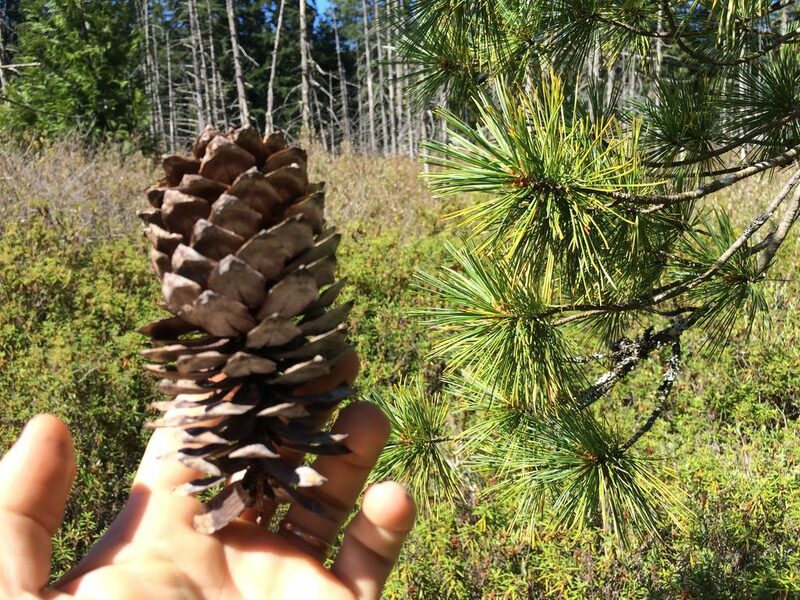 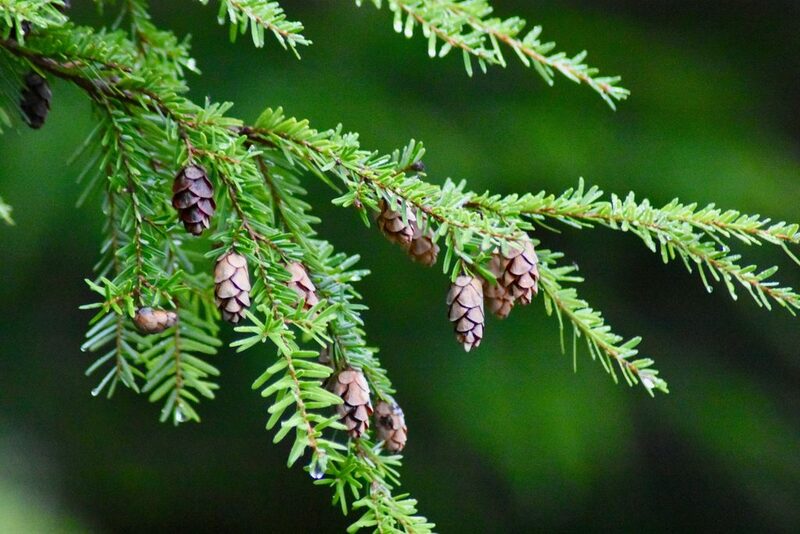 Our dataset thus represents about 38% of the province’s overall conifer diversity. 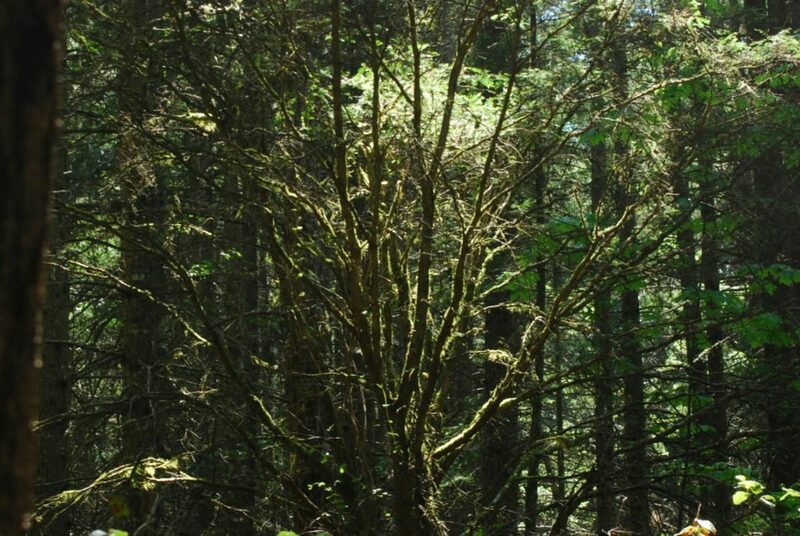 Below you can explore a diagram showing the species reported for Galiano, organized by family (note the diagram does not show relationships between families, only species). 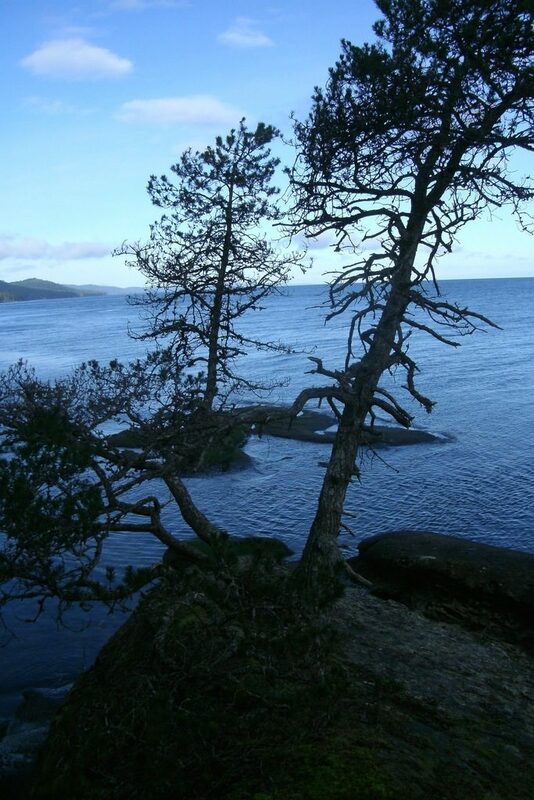 Click the links to view local Galiano island-based observations of species documented so far. 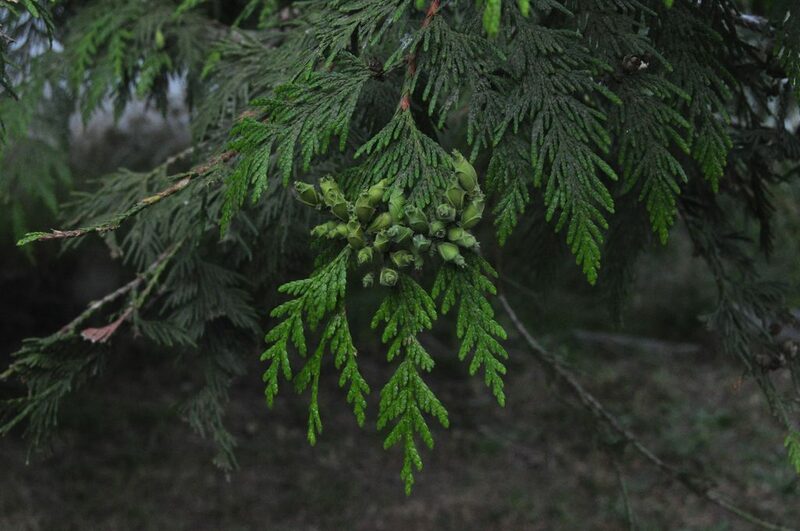 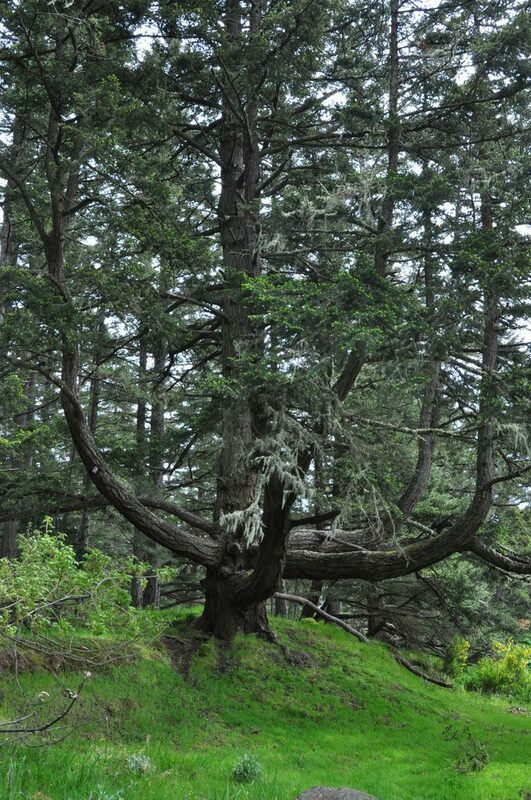 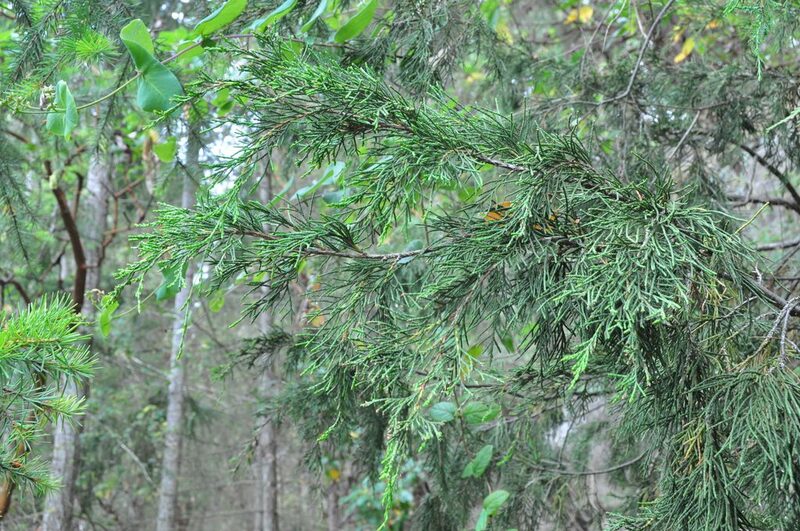 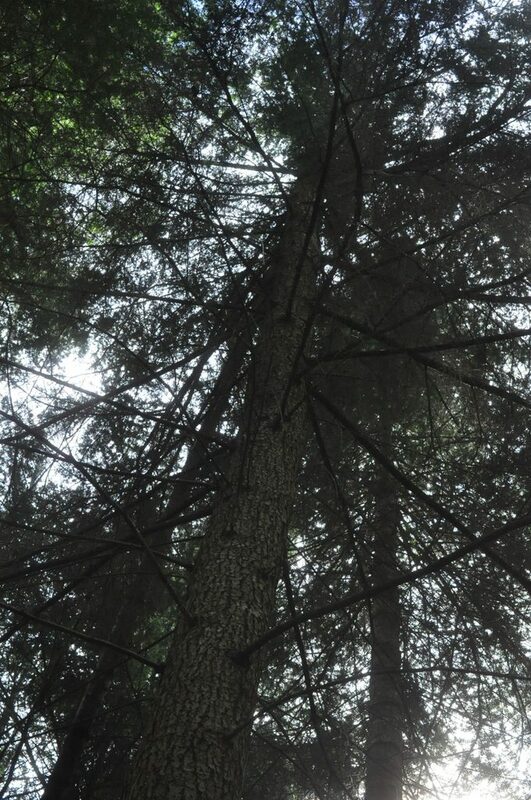 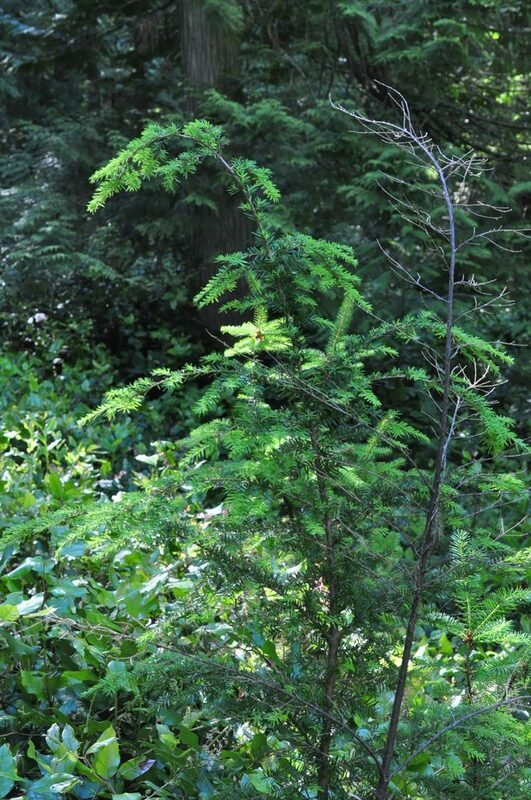 A gallery of the conifers documented to date on the project follows.